Nissan looks like it’s taking a page from the electric sports car pioneers at Tesla (s TSLA). This week the Japanese auto maker showed off a concept all electric sports car called the ESFLOW, that uses technology from Nissan’s first electric car the LEAF. 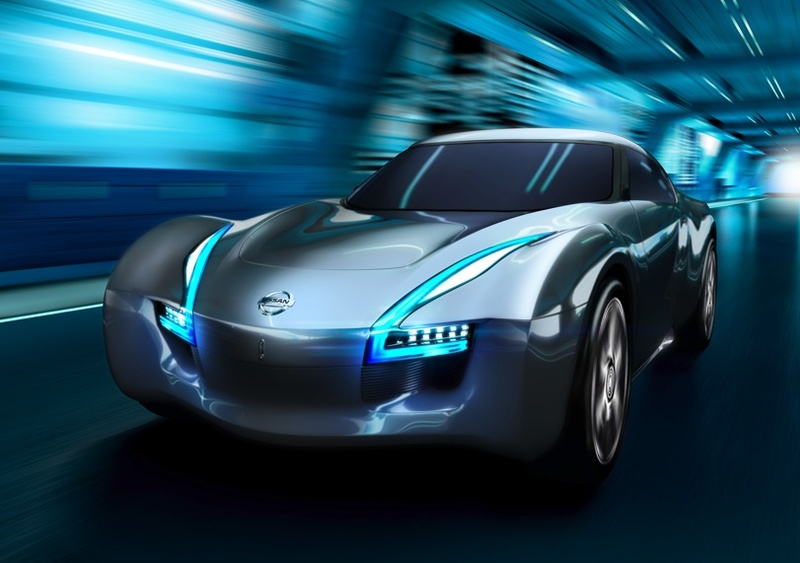 The ESFLOW is a sports car designed to be an electric car, not one of Nissan’s internal combustion sports car that has been converted to an EV. As a startup, Tesla has been one of the only ones to date to build a sports car EV from the ground up. Fisker Automotive is also working on launching its electric sports car next month. The ESLFOW is built upon technology used in Nissan’s debut electric car the LEAF, like the power train. It’s just a concept now, which it will be talking about more at the Geneva Auto Show. But what do you think? Awesome. Now if we could just get someone to make a ragtop, I’d be all set.